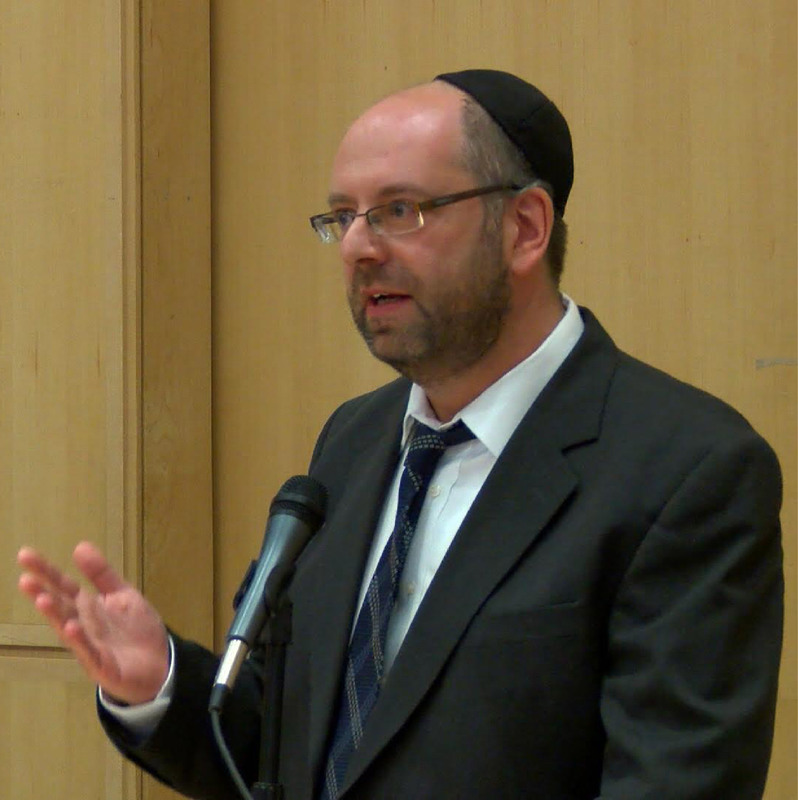 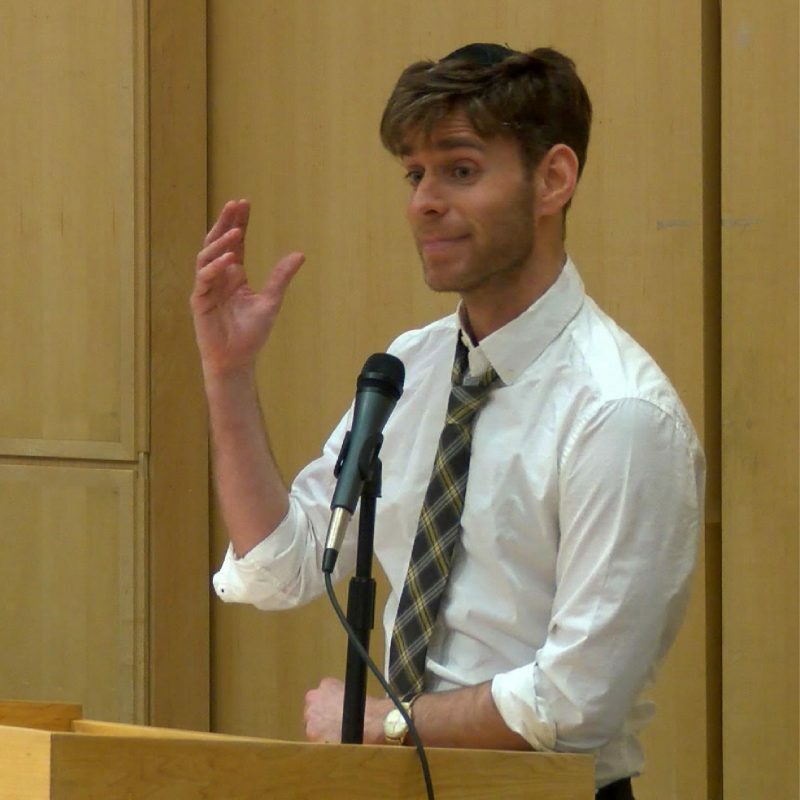 Mental health professionals, educators and community leaders working in Orthodox environments often feel that the practices taught in LGBTQ safe-space trainings cannot be easily incorporated into their Orthodox institutions. At JQY, we believe that it is essential for professionals working in the Orthodox community to take part in trainings that are tailored specifically to Orthodox communities. 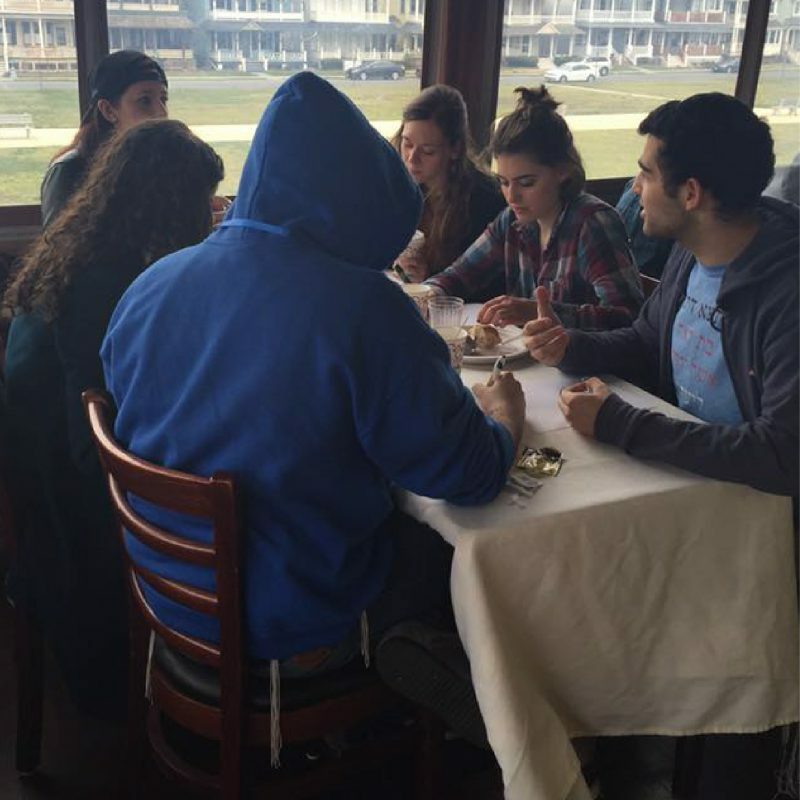 To this end, JQY provides Orthodox culturally competent LGBTQ sensitivity training opportunities designed in collaboration with Orthodox rabbis, licensed mental health professionals, and counselors with years of experience working with LGBTQ youth in the Orthodox community.